For over 20 years we have seen an increase in the consumption of frozen foods. They have been transformed from an “emergency resource” to “convenience” products par excellence as they are easy to prepare, save time and provide greater variety. 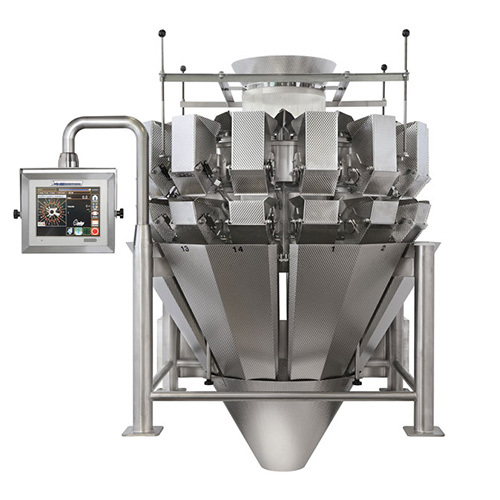 MBP has mirrored development in this industry and perfected a range of multi-head weighers able to handle any frozen or deep frozen food whilst preserving its flavour and appearance. Complete protection of all the machine’s components against formation of ice and ingress of aggressive agents typical of working environments in this industry. Extremely fast, easy cleaning and disinfecting of the entire machine. Can be washed down completely even with water jets. 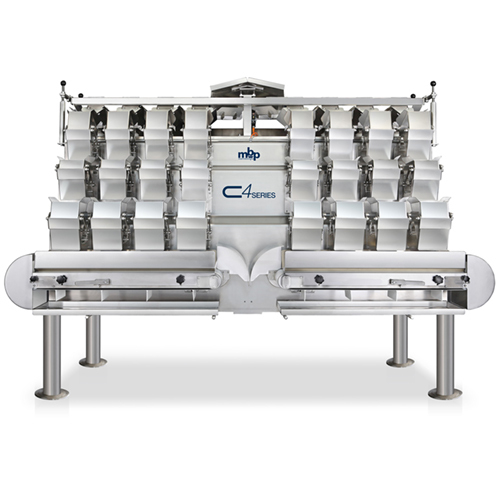 The machine can be integrated with high-speed packaging machines.